Are you a new member to this forum? then take a minute or 2 to introduce yourself to other The Idan Raichel Project fans. The Idan Raichel Project latest news. Discuss anything related to The Idan Raichel Project. Talk about the members of the The Idan Raichel Project here. Here you will find the lyrics/translations etc of The Idan Raichel Project. Post videos of The Idan Raichel Project here. You can post here some of your own pics of the The Idan Raichel Project. Are you a musician? wanna share with us? this is the place. If you have any request, here is the place to write it. Have any suggestion on how to improve the forum? Post it Here. 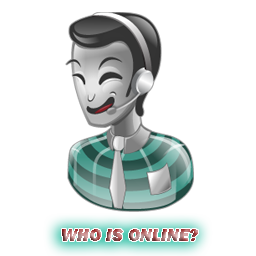 If you have problems, questions or you need help with the forum just Ask the Admin.